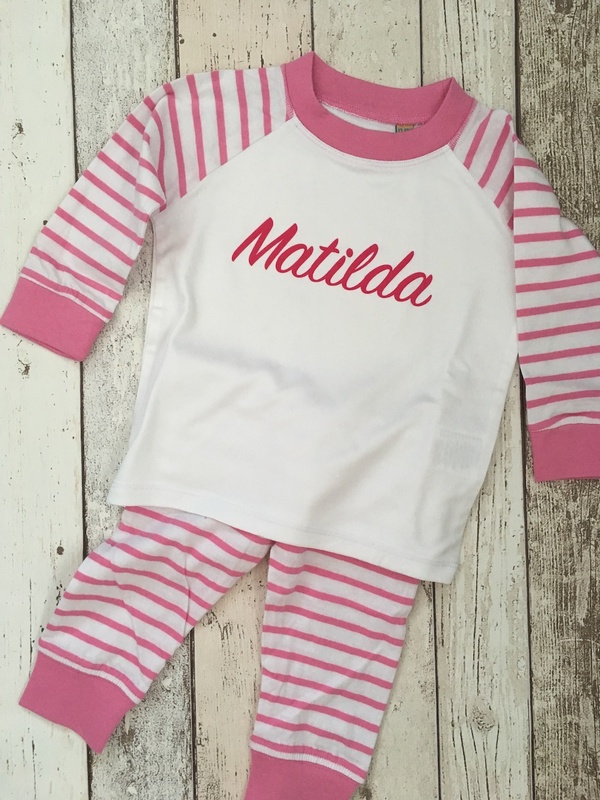 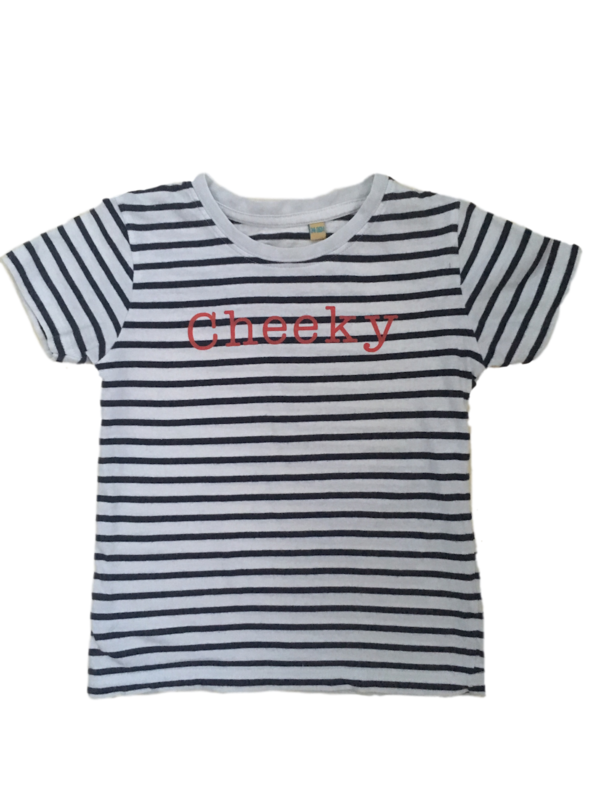 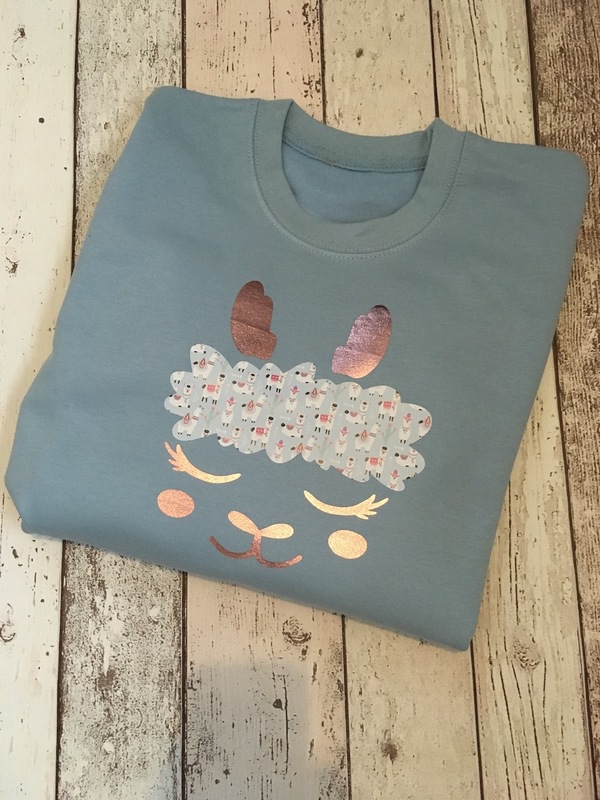 Pippy Clementine specialise in personalised kids clothes, unique as your little ones are. 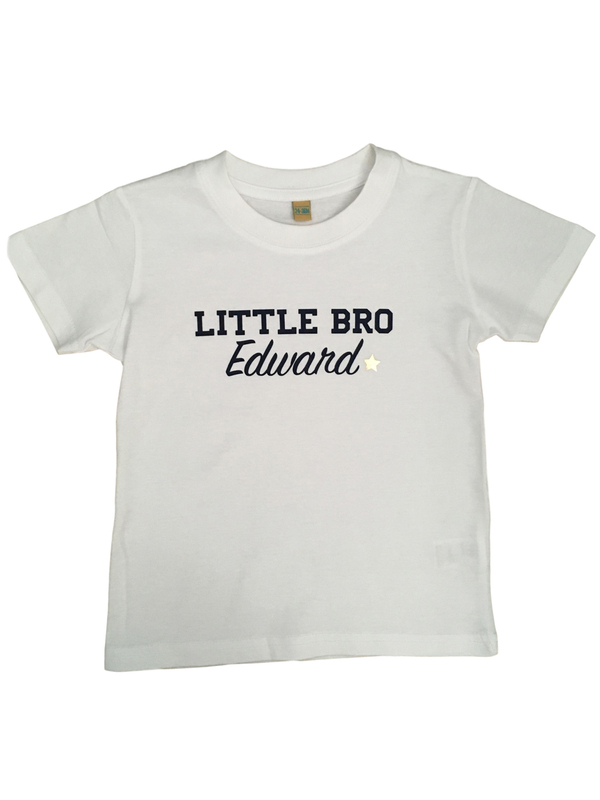 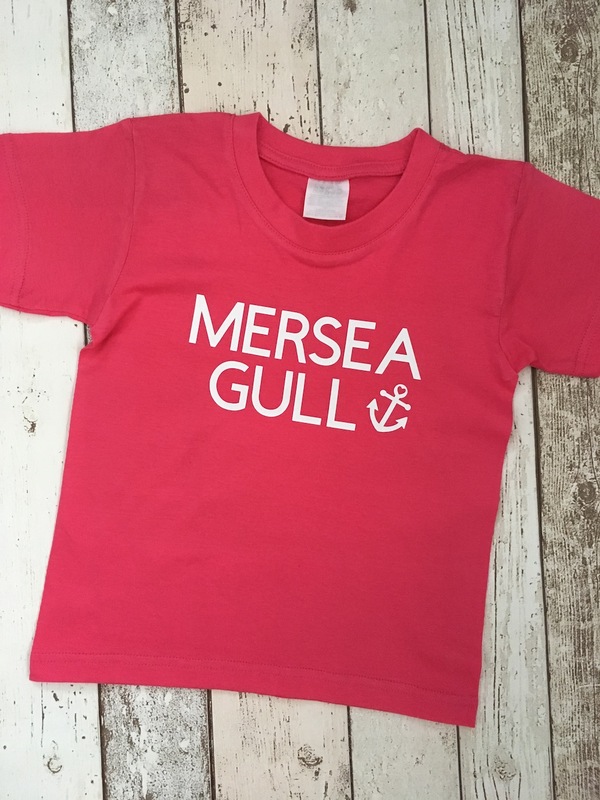 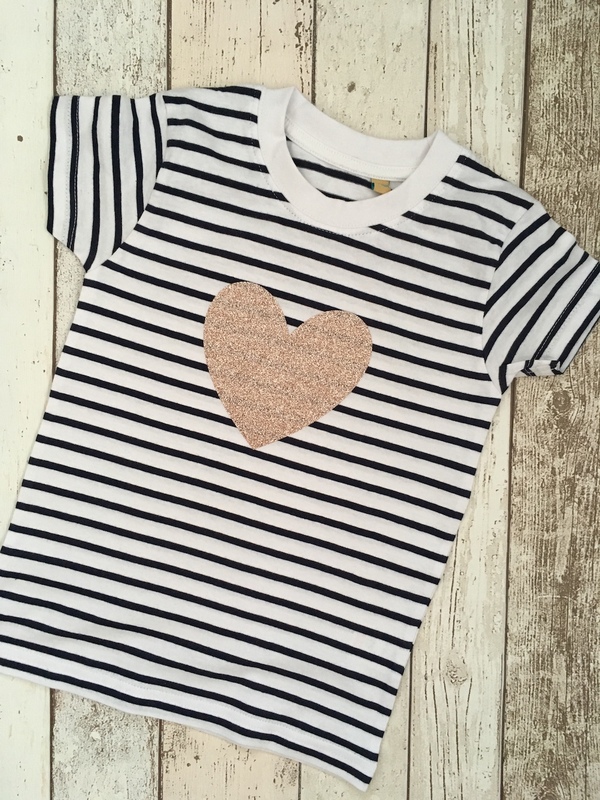 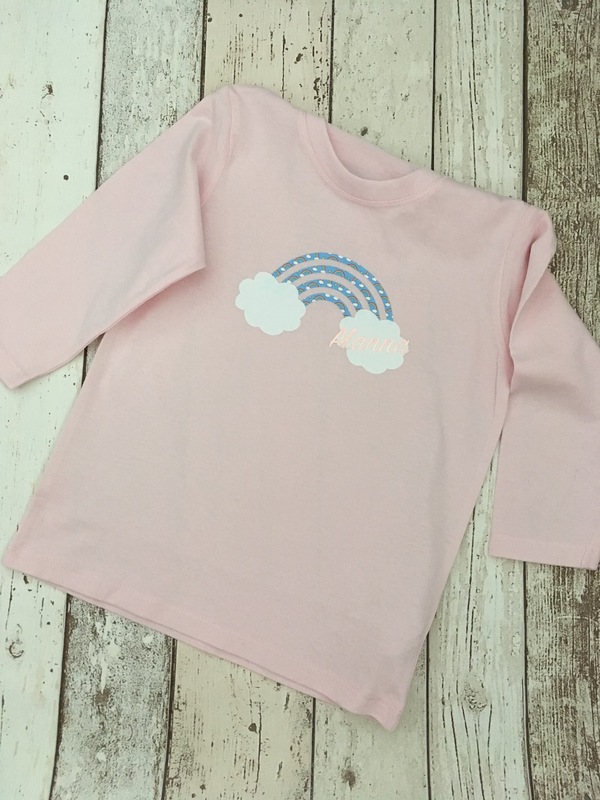 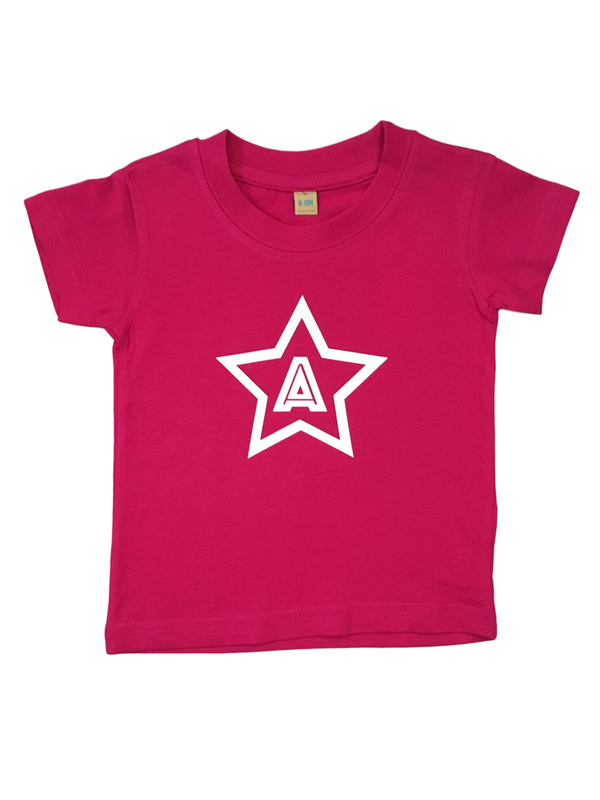 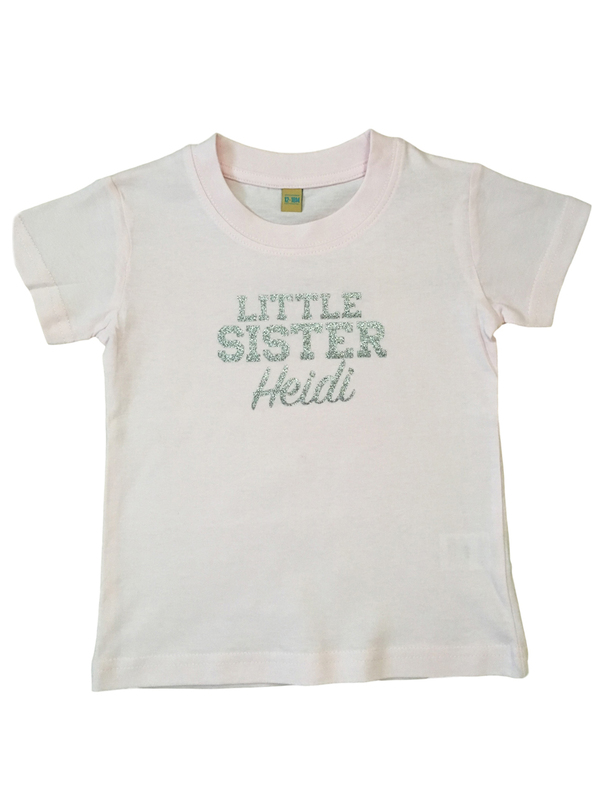 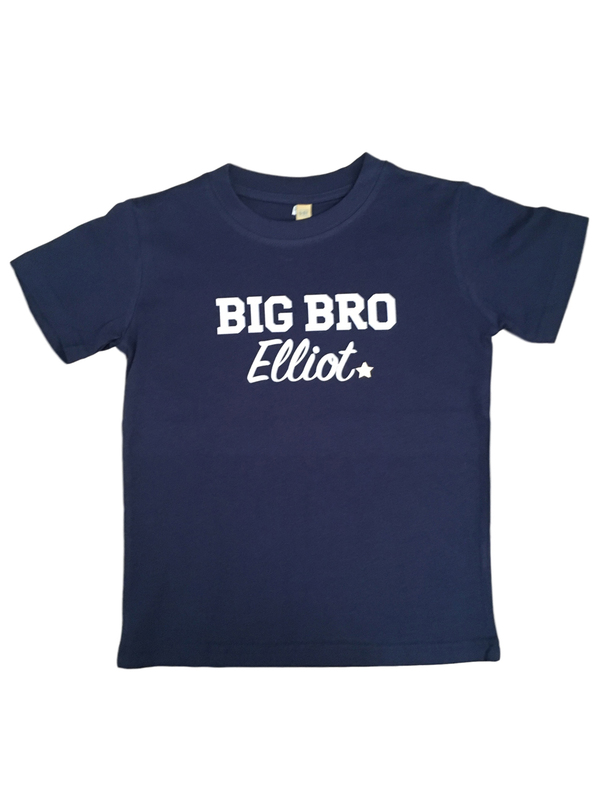 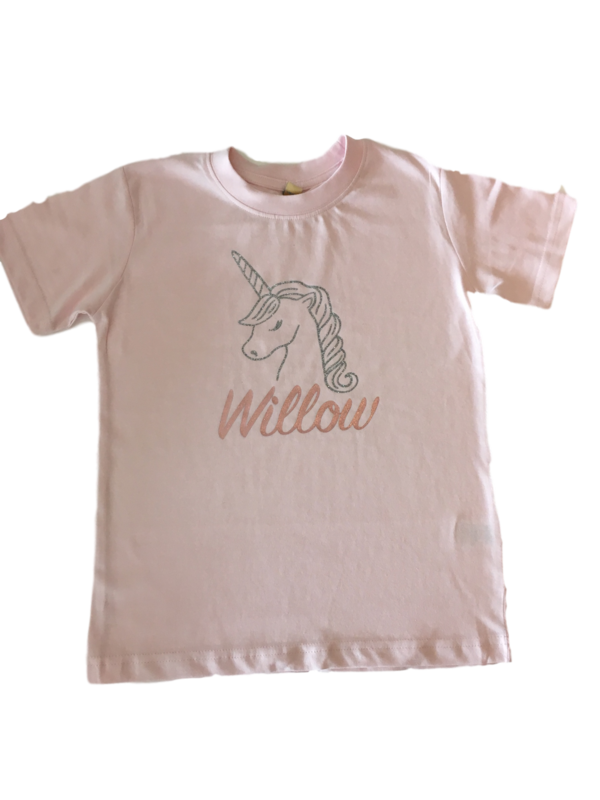 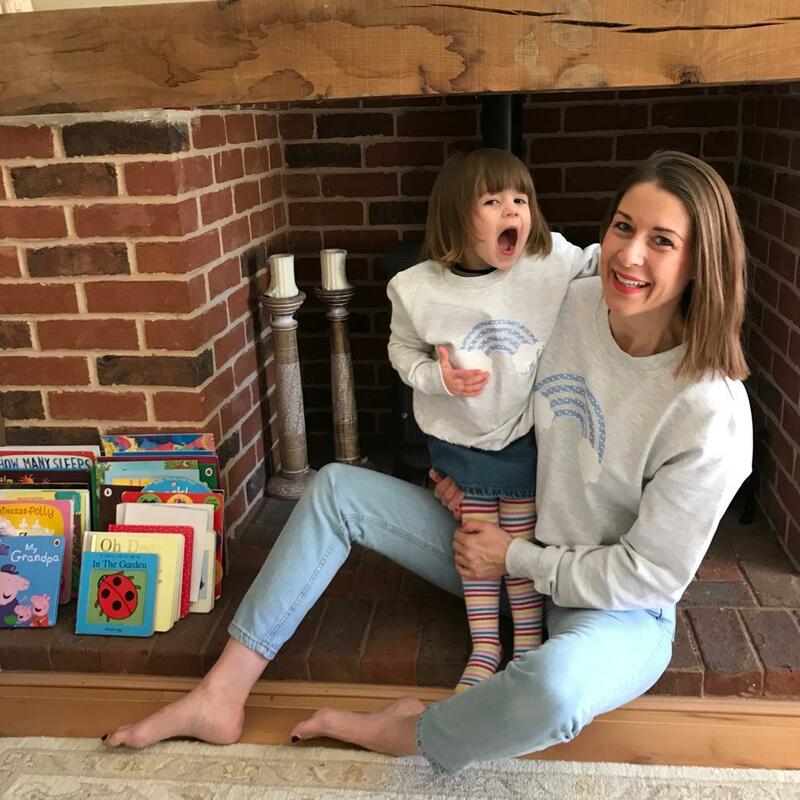 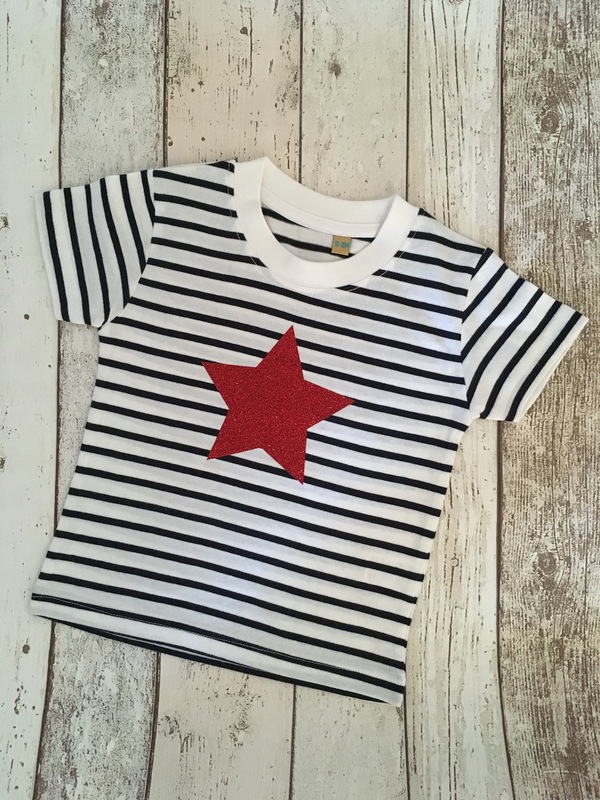 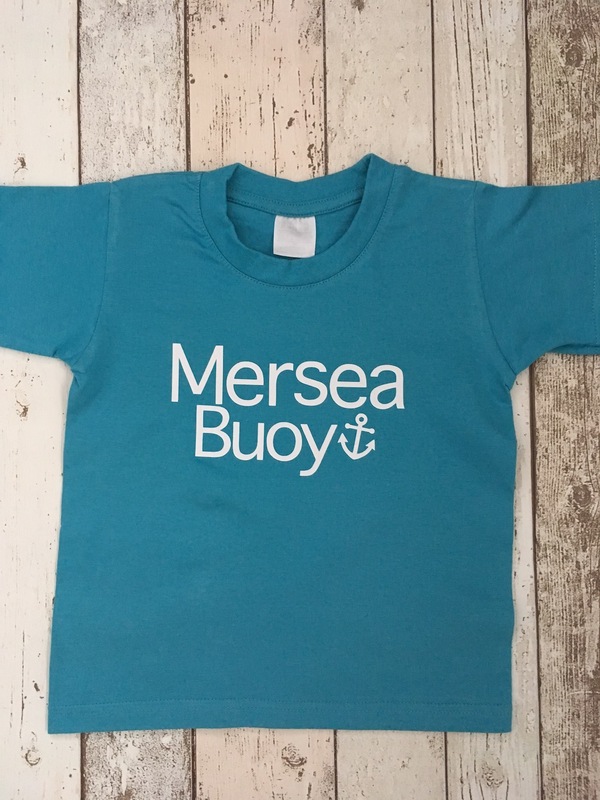 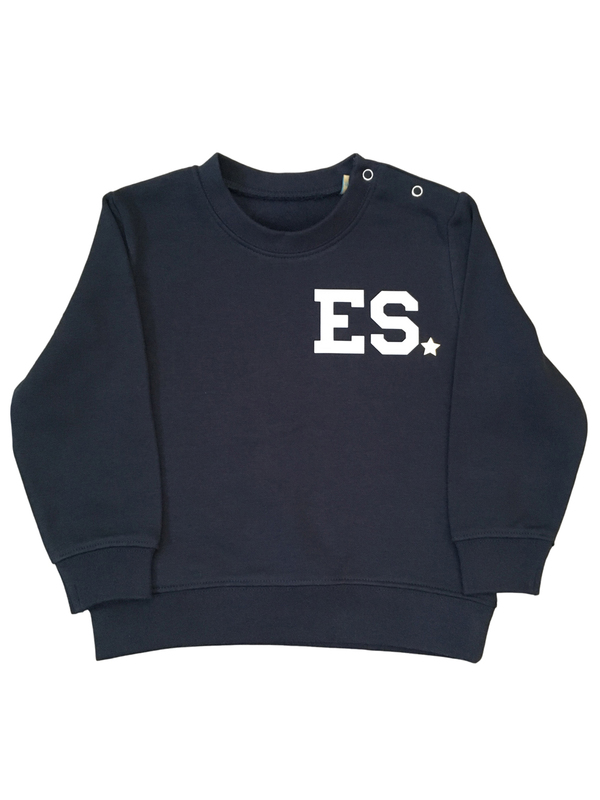 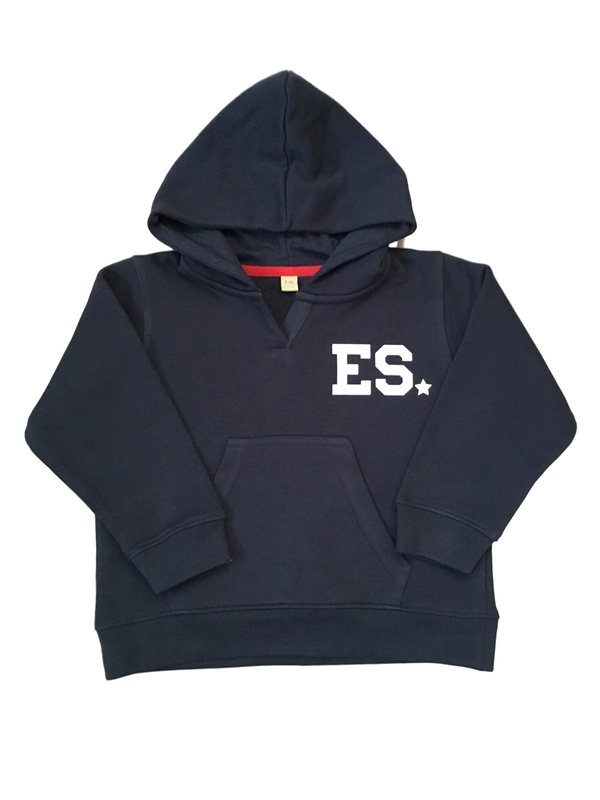 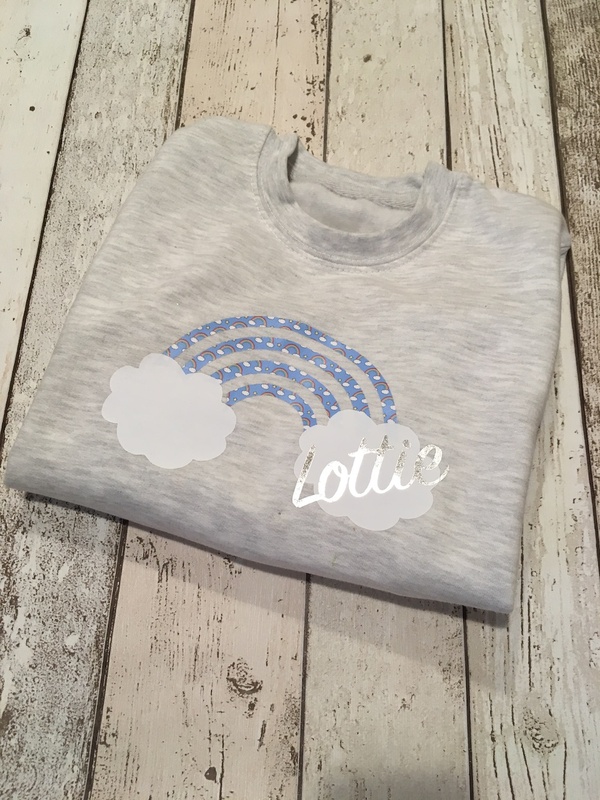 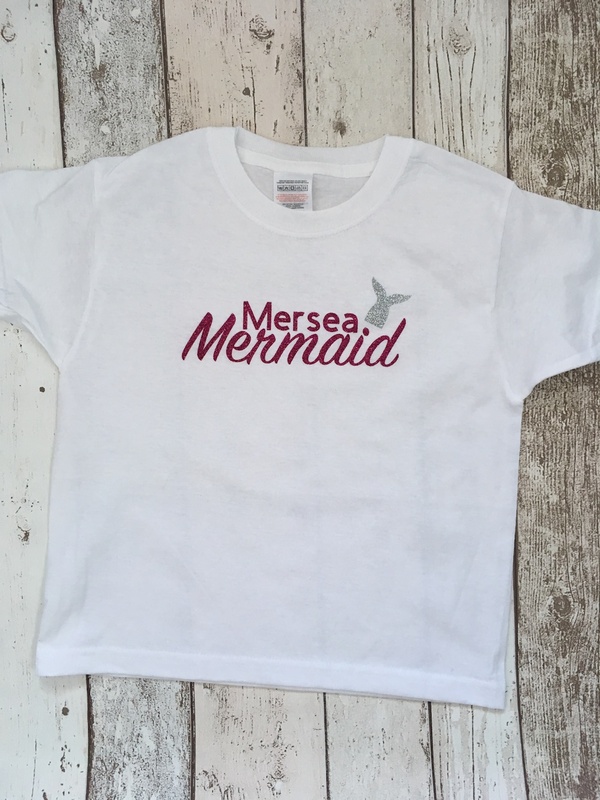 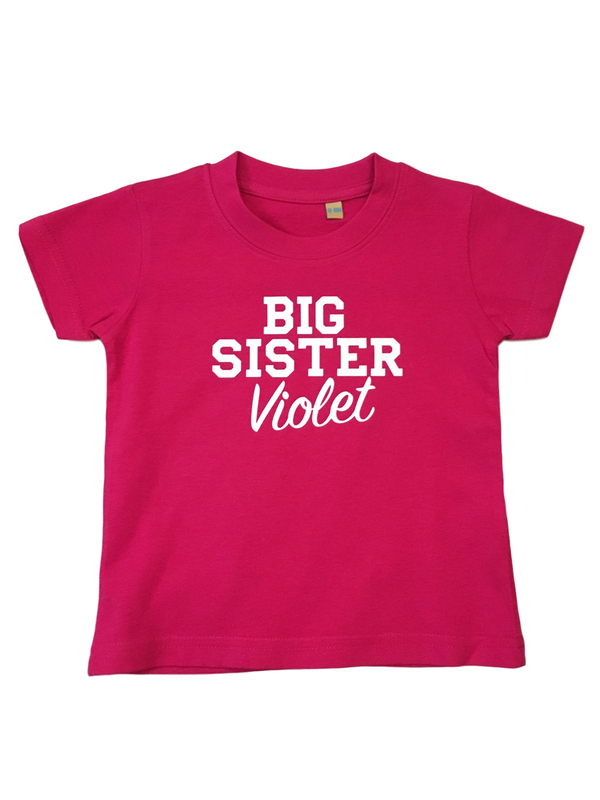 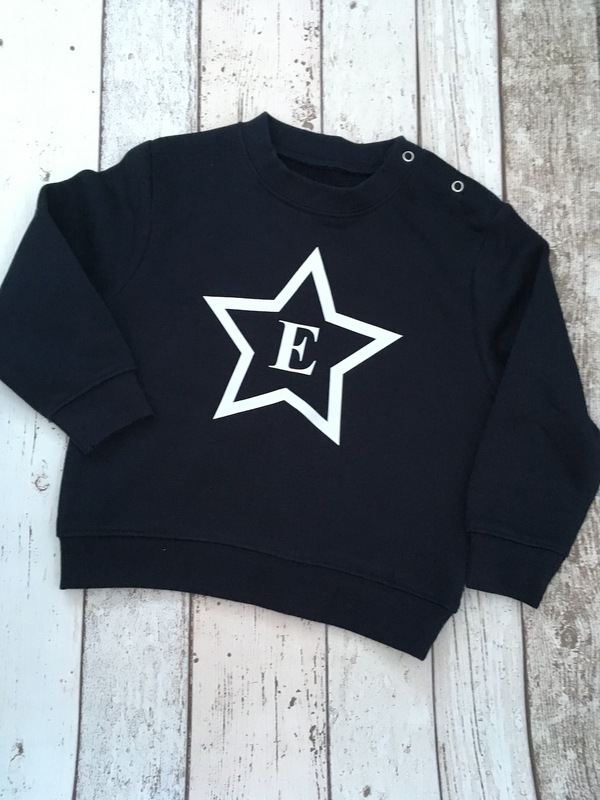 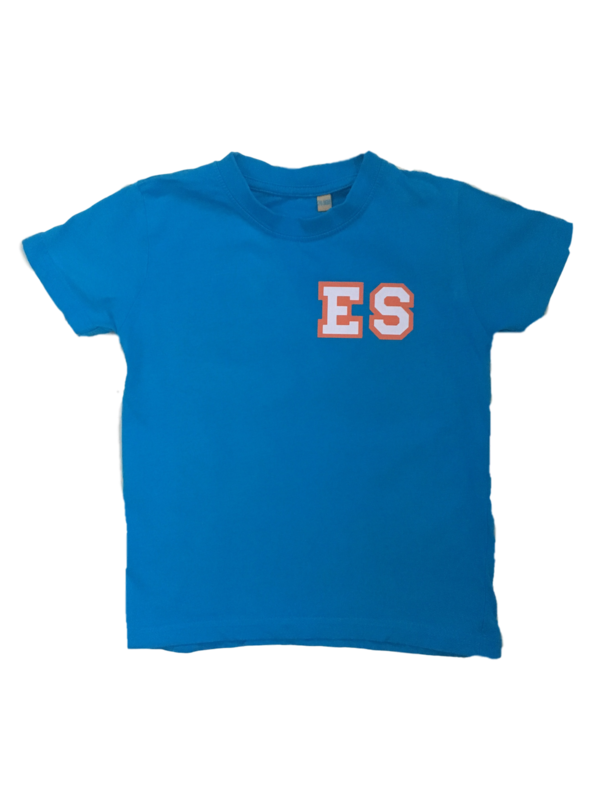 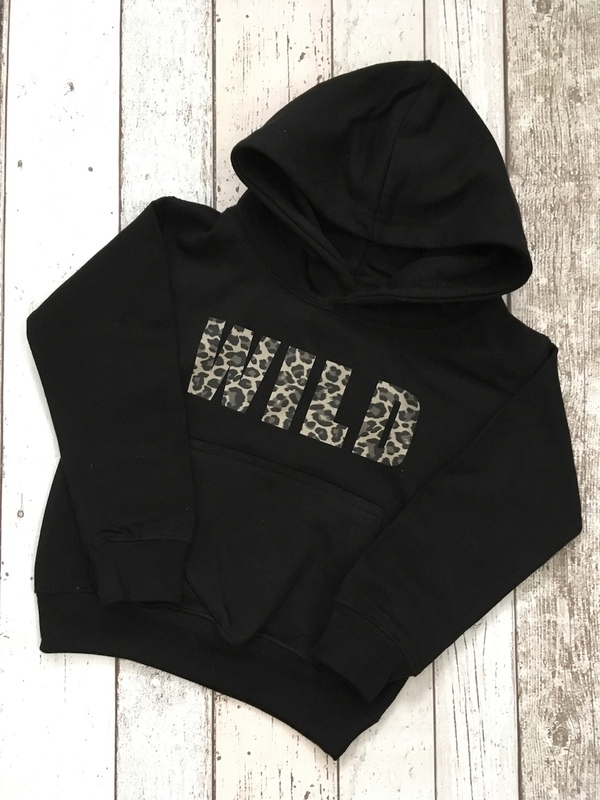 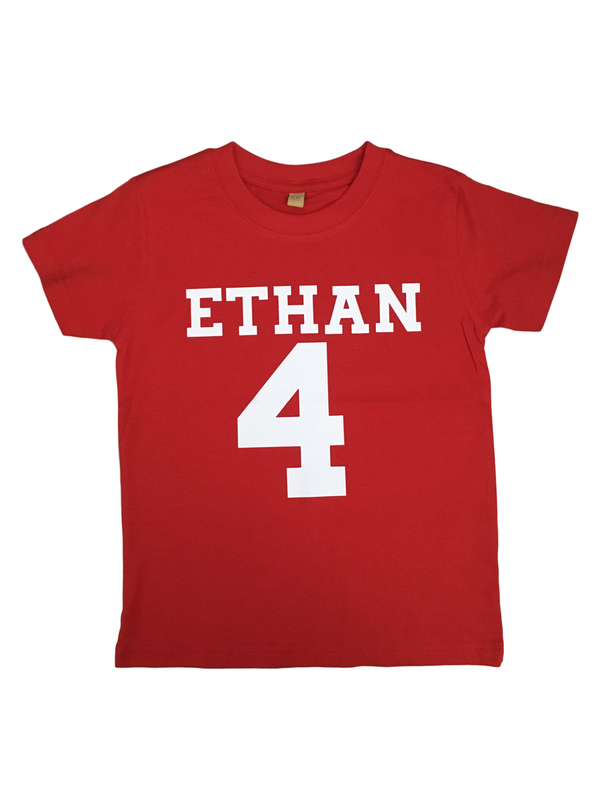 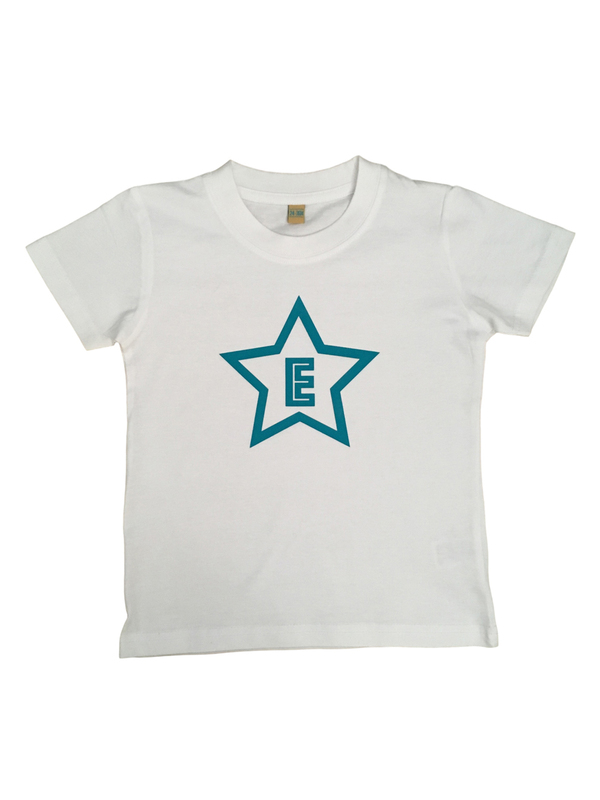 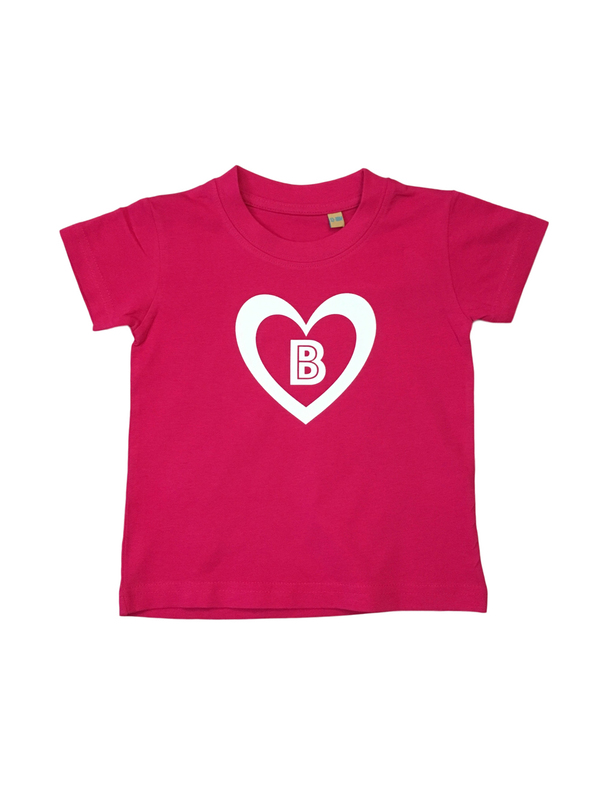 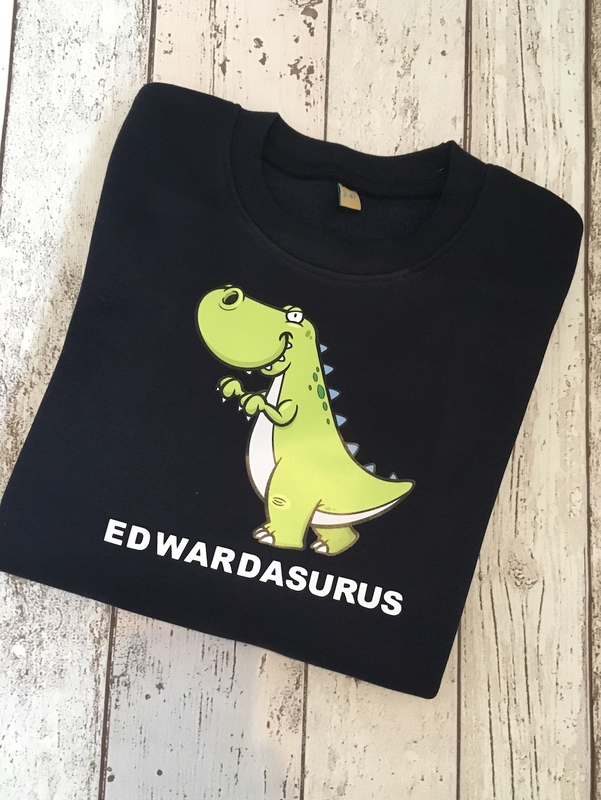 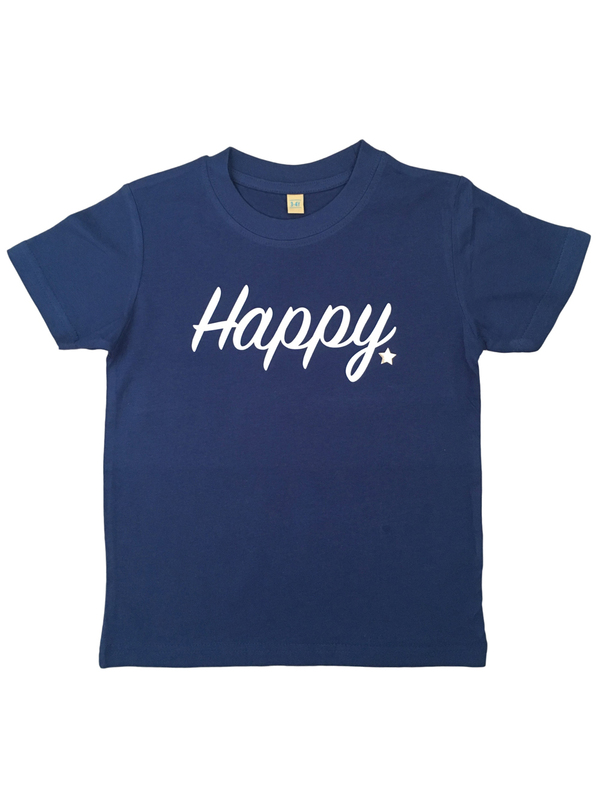 We offer fun, bright and high quality clothing for ages newborn - adult. 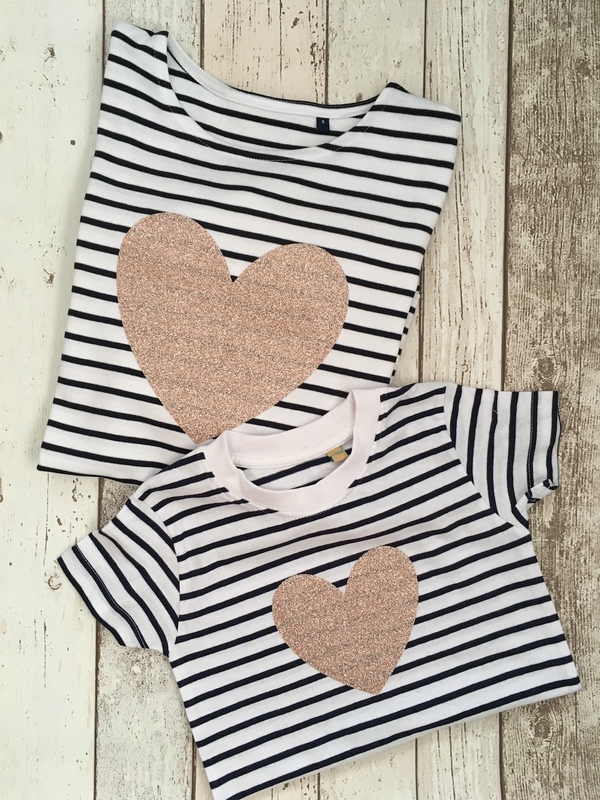 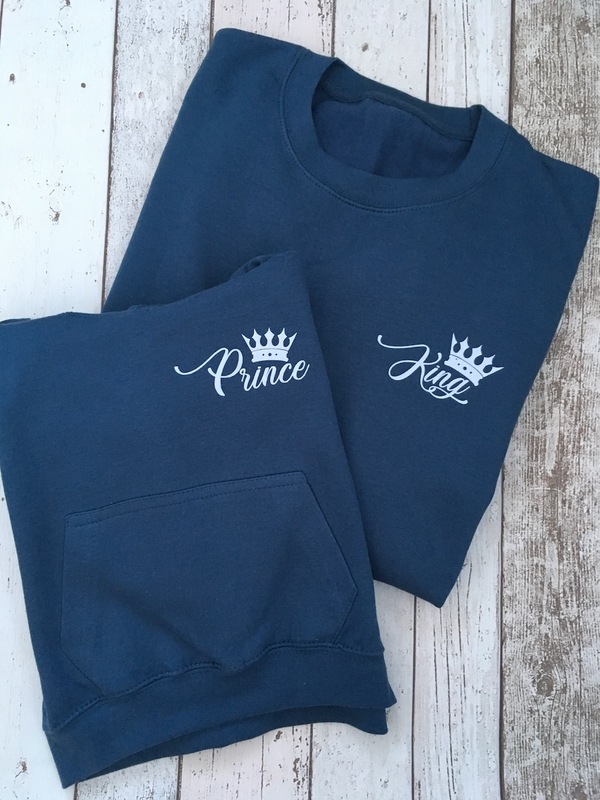 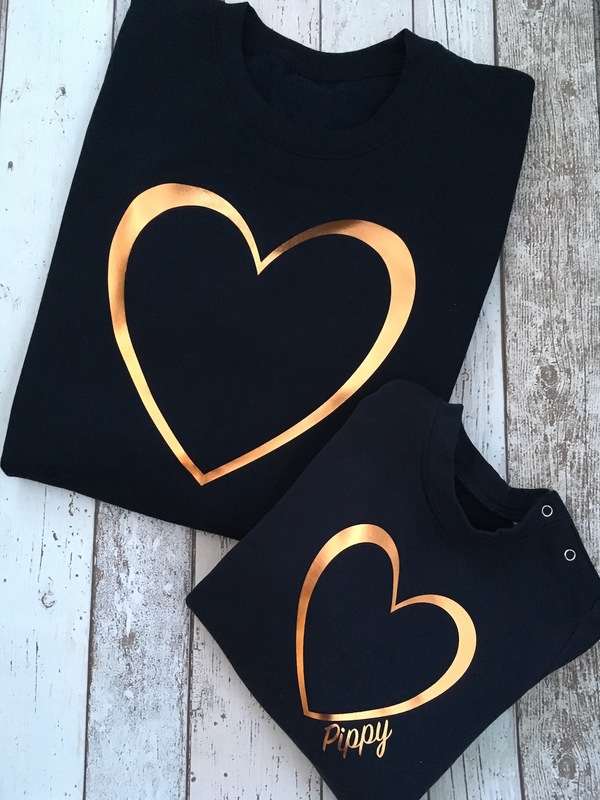 We also have matching sets for Mum and Dad too!